We were all excited for the day, anticipating the fun we would have in the tourist town of Tamarindo during our free day. Fun doesn’t come for free though, so we still had fieldwork responsibilities before lunch. After taking a group picture in our matching tshirts, we split into groups to either survey the tourists or continue surveying the beach. To reward our hardwork throughout the week, we were allowed to stay in town to explore until 8pm! 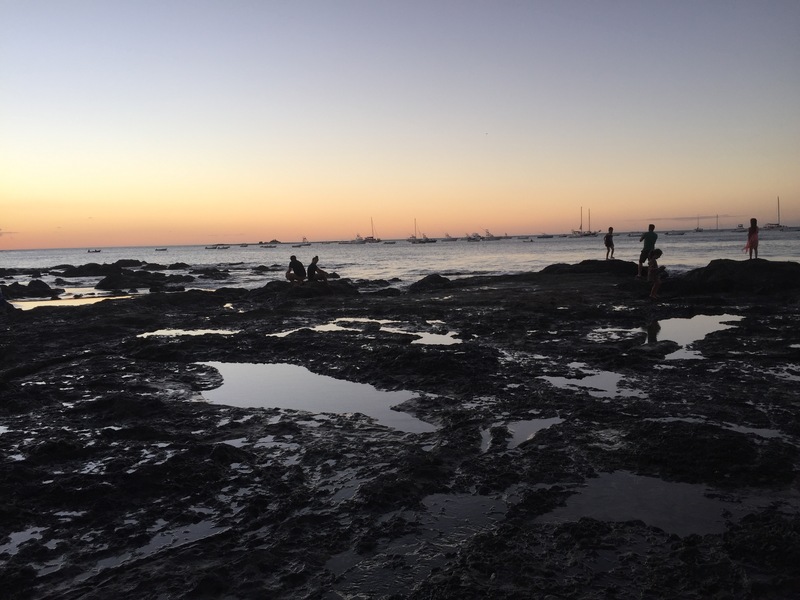 While we were in Tamarindo we talked with tourists and their experiences with crocodiles using a survey. Some of the questions asked included purpose of visit, previous knowledge of crocodiles, and opinions on crocodile area management. 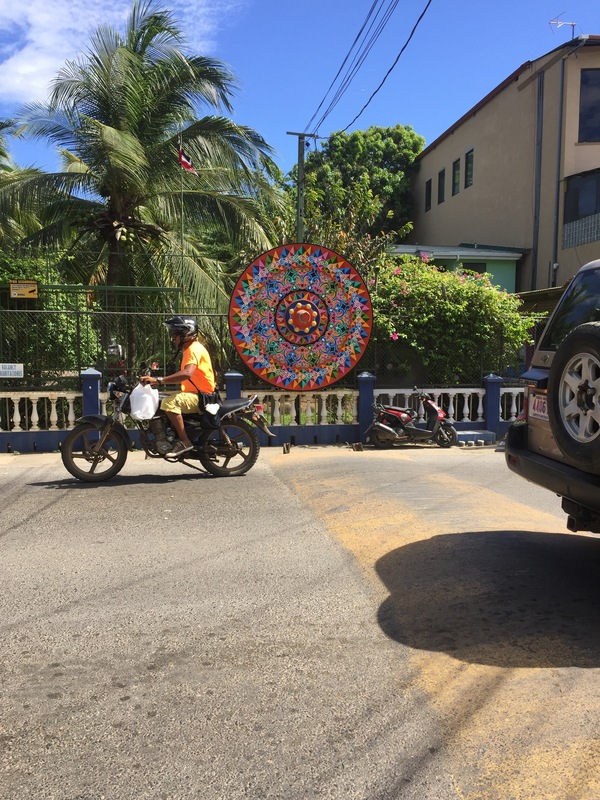 Some of the students visiting Tamarindo enjoyed the town but saw the effects of extreme tourism within Costa Rica. The beaches were covered with bars, shops, and hotels. 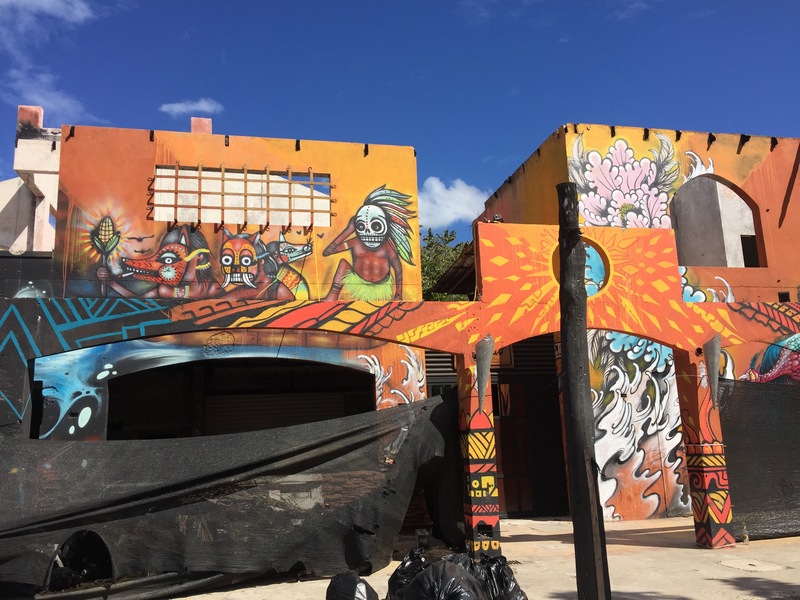 We had compared Tamarindo to Santa Cruz, the town we had visited earlier in the week which had been more culturally authentic, but found that Tamarindo catered more to tourists and wasn’t as authentic as imagined. Either way, it was still enjoyable to experience. In contrast, Playa Grande and Las Baulas National Park have done an excellent job of maintaining a natural beach setting with minimal developmental impacts. 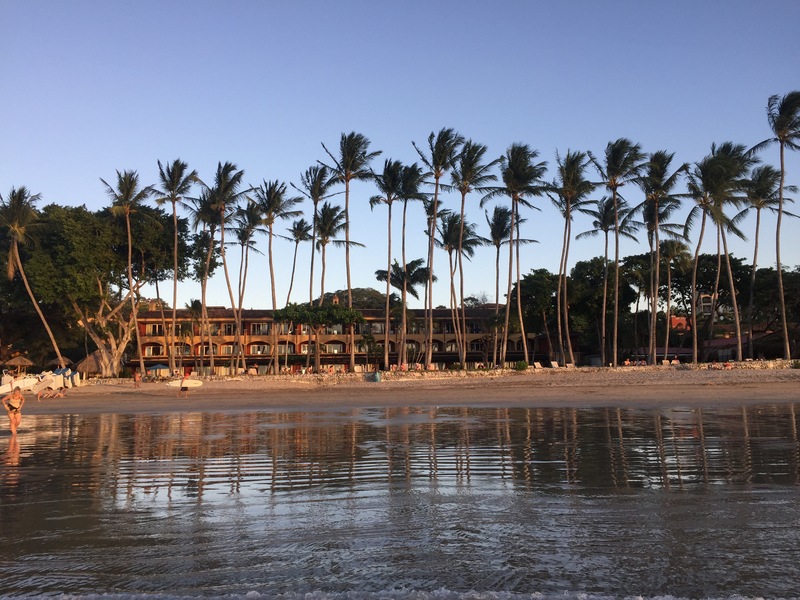 With Tamarindo so close by, we are grateful that Playa Grande has preserved the nature from ecotourist effects such as modern beach development. Fun fact: Locals call Tamarindo “Tamagringo” due to the high number of tourists.